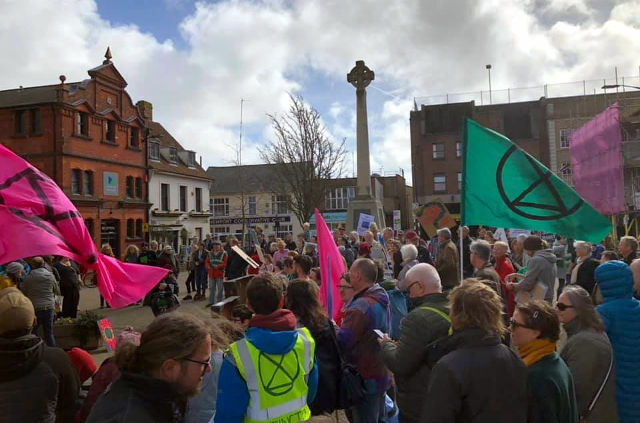 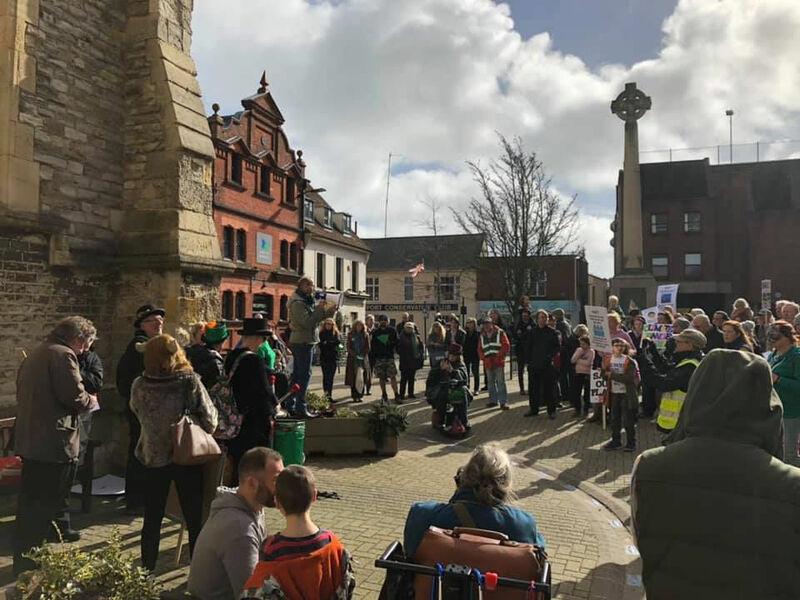 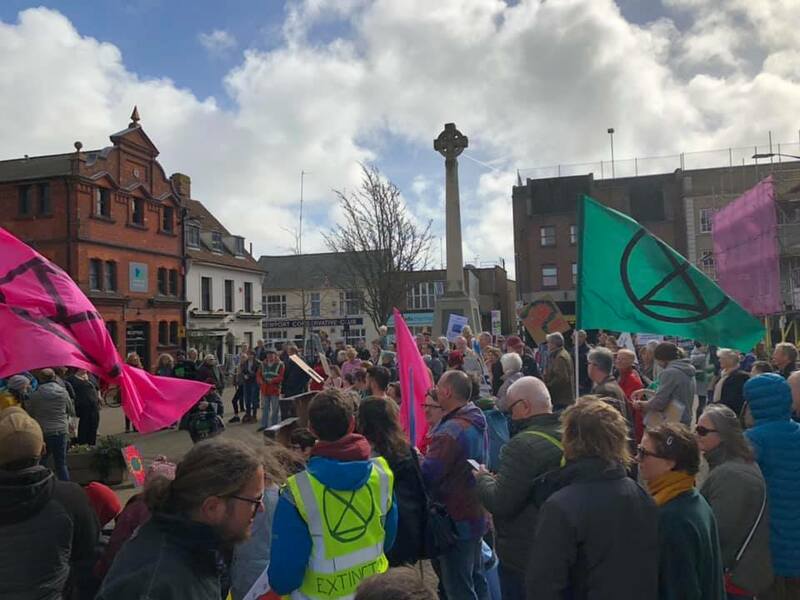 Organisers say around 300 people gathered in Newport for the second Extinction Rebellion day of action last weekend. 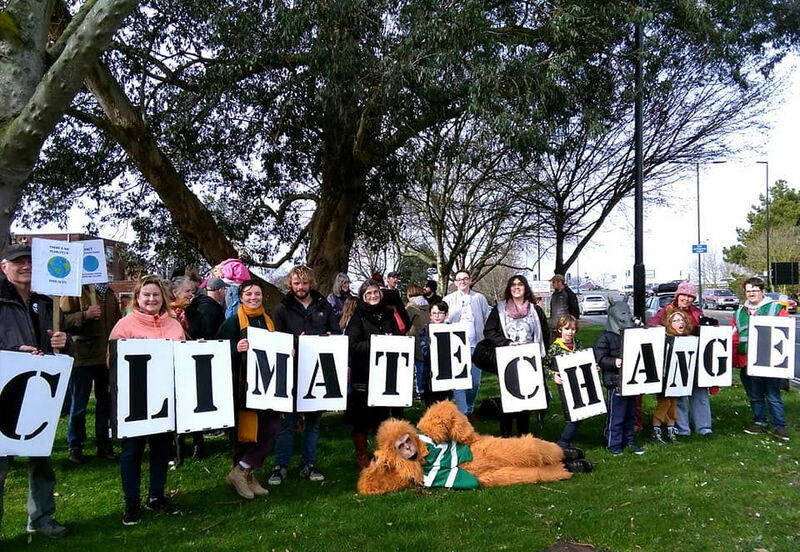 They emailed all councillors this morning .. details within. 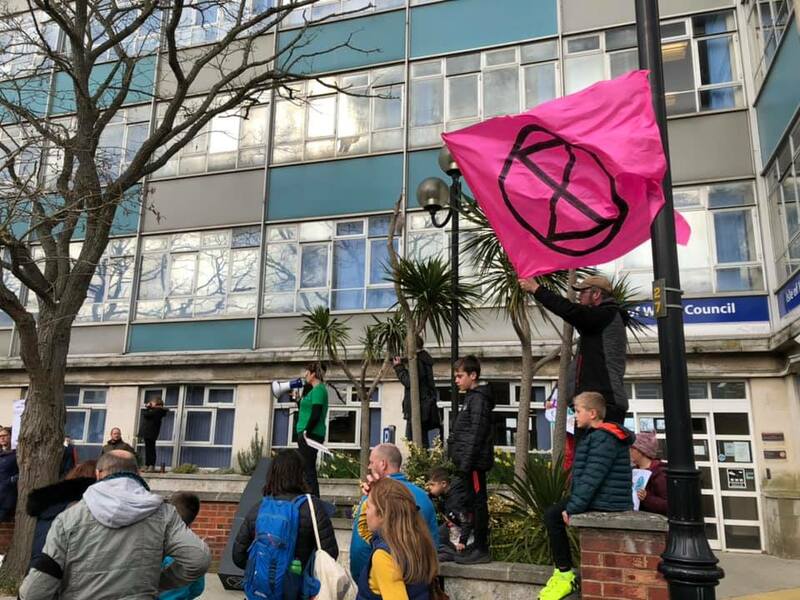 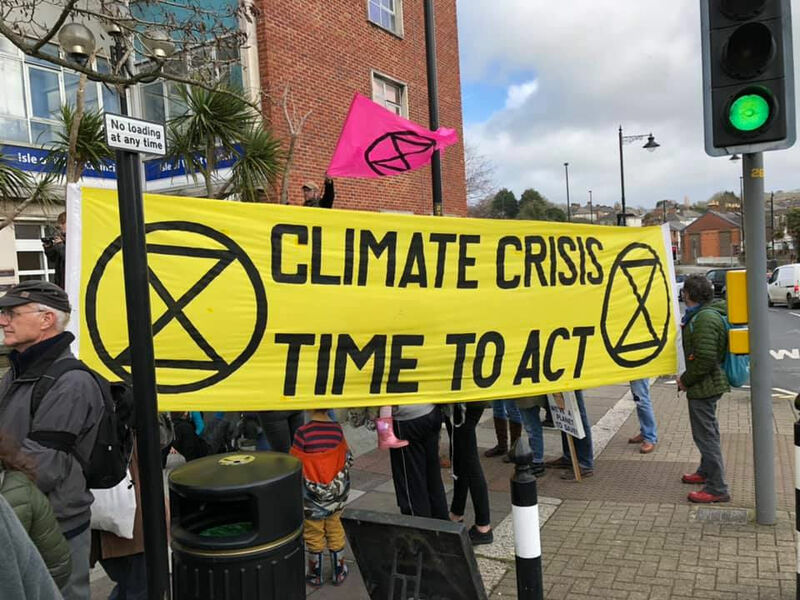 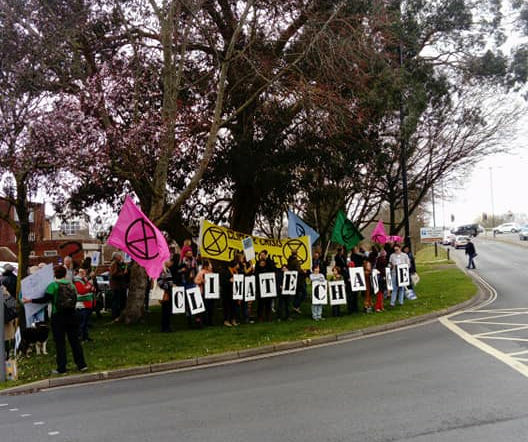 All councillors on the Isle of Wight have today been emailed by climate change campaigners, the Isle of Wight branch of Extinction Rebellion. 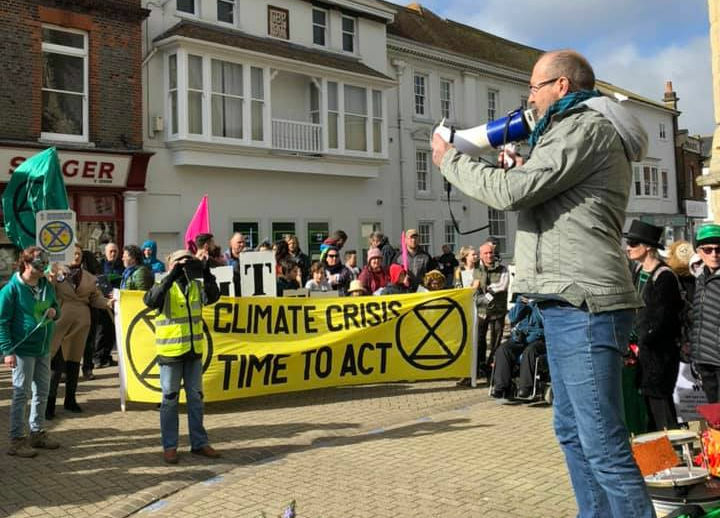 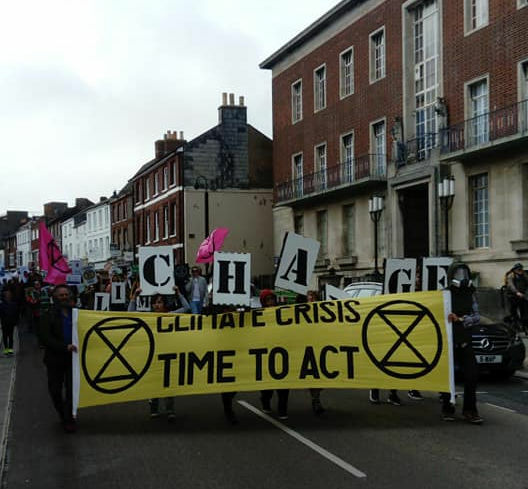 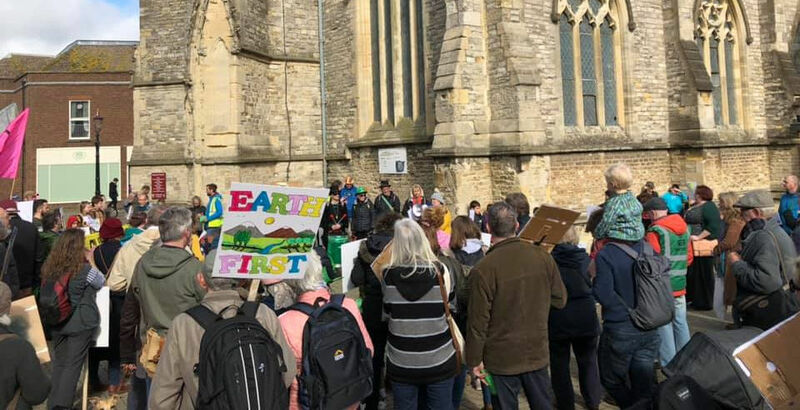 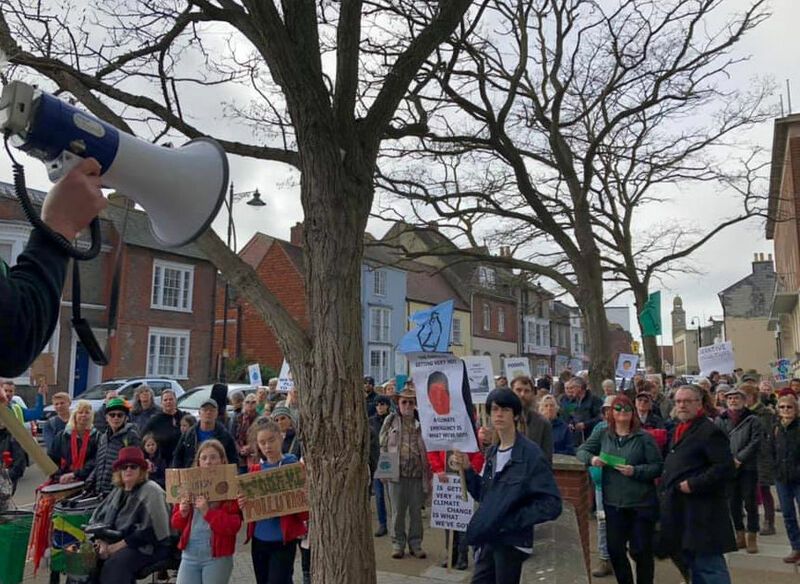 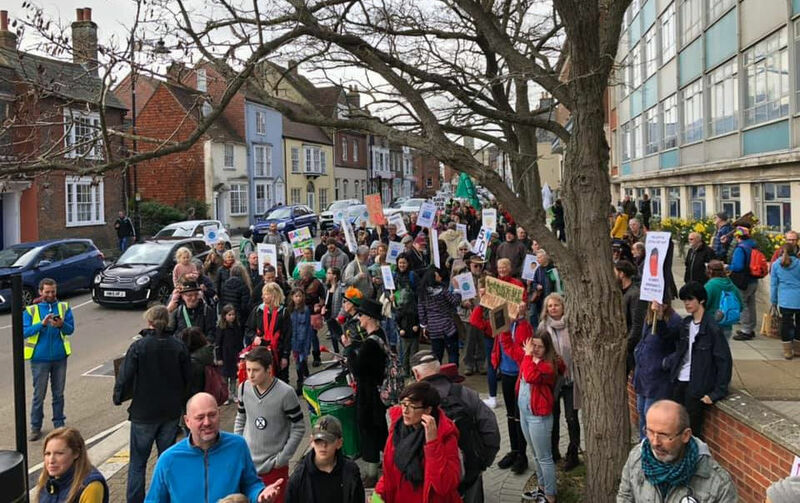 Following Saturday’s rally in Newport, all councillors were emailed the document below along with a copy of petition signatures calling on the Isle of Wight council to join others from around the country in declaring a Climate Emergency. 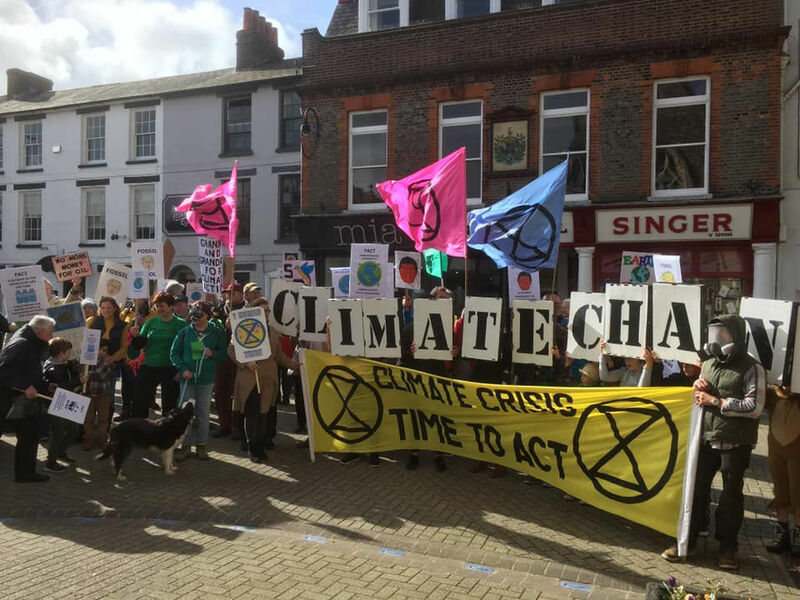 Please see attached copies of keynote speech and other documents delivered today to county hall on behalf of the 300 people who gathered and marched in protest at sluggish action on climate change and to highlight concern at biodiversity loss. 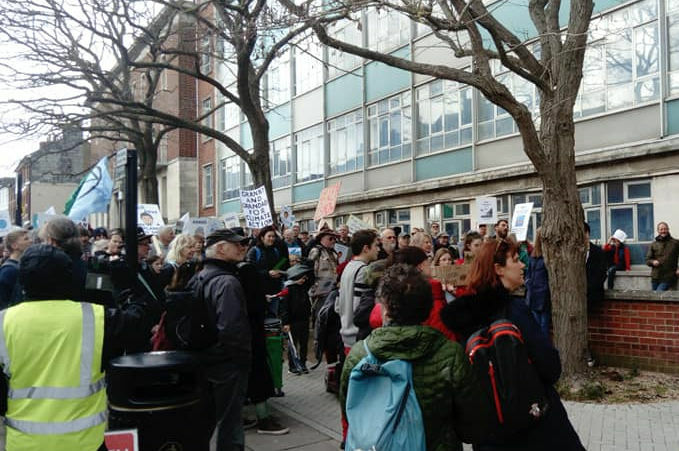 We hope that you can work together on this matter as soon as possible.